A few years ago we decided to dig deep and invest in a water filter system that alkalizes and mineralizes our water. Three years later and it is still definitely worth the investment! The Zazen filtration is designed to remove impurities via a gravity fed filtration systems that goes through several phases. Firstly is the ceramic filter, you can see it clearly in the picture to the right – it’s the white dome sitting in the top tank. The top tank easily lifts up and off the rest of the unit, allowing for easy refilling under your tap. Then simply pop it back on and the water slowly filters through the ceramic dome. This filter lasts up to 12 months and just needs an occasional clean with a toothbrush and some tap water to keep it white and remove the build up of brown stuff that you’d normally end up drinking. Cost to replace is around $50, but if you buy a pack you do save quite a bit. As the first phase, the ceramic filter removes a lot of junk. When you go to clean the ceramic dome with a tooth brush you will get a fair indication of the sorts of floaties that are in your water! After making its way through the ceramic, the water slowly drips down over a cylinder which contains several different layers of filtrations, including carbon (the most common filter medium), alkalising beads (to give your water a slight alkalinity and lastly a layer of zeolite to remove heavy metals, fluoride and other nasties. Above you can see a close up photo of the multi stage cartridge. This filter needs replacing roughly once per 6 months depending on usage, and costs $50. 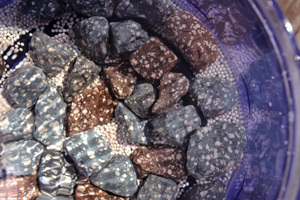 The water then reaches the main vessel, in which sits a bunch of silver stones and natural mineral stones. Silver is a great natural anti bacterial medium and will assist with minimising cleaning required, and helping ensure your water is always fresh. 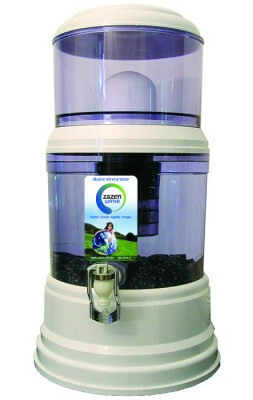 The mineral stones add some healthy minerals into your water, including potassium, magnesium, iron and trace minerals. At the outlet, there is a magnet built into the tap, which is said to have several positive effects on water’s structure. As a filter that sits on your countertop, the Zazen not only looks great but it performs exceptionally well, is super easy to maintain and is reasonably priced. Most importantly, the taste is what really sells the product. To me, it actually has NO taste – the water is so pure, with no aftertaste or unpleasant smells. Because of the stones, your water is remineralised and beneficial for your health. When you consider the cost of filters (roughly $200 per year minus any specials or package discounts) the system isn’t terribly expensive, and would sure be a lot better for the environment, and cheaper, than buying bottled water (in BPA plastic bottles mind you!). The initial cost of the entire system is $495. Or you can purchase the system with a glass bottom tank for $645, which I highly recommend if you want to reduce your exposure to plastics. 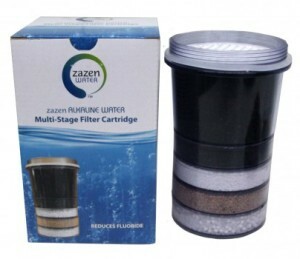 You may be interested in my review of the Zazen Shower Filters – read it here. This review was written by me in 2013 as a very happy customer. Please note, in the spirit of honesty, as of 2018, I am an affiliate for Zazen. If you purchase a product through an affiliate link, your costs will be the same but Coach Kate will receive a small commission. This helps cover some of the costs for this site. I really appreciate your support! Are these available in the UK? My daughter is living in Sydney has one and has raved about it. I would be very keen to purchase one, but live in the UK. Hi Diane, thanks for your query. it says filters 90% of fluoride and toxins does that mean still drinking 10% of them? Hi Bronwyn, my understanding is that these type of filters will never remove 100%, unless you purchase a reverse osmosis system, which can be quite costly. In an ideal world, there wouldn’t be fluoride in our drinking supply, but unfortunately this is not the case. I recommend ensuring that you replace the filters and ceramic dome regularly to maximise the filtration process. If you have a large family or use the water filter very regularly, you may wish to replace this earlier than the Zazen recommendation of 6 months for the filter and 12 months for the ceramic dome. I personally clean my ceramic dome with a toothbrush 1-2 times per week. I see these now come in glass bottom tanks which would be my preference. Do you think it’s worth the extra cost? Absolutely Fleur! We upgraded to the glass bottom tank when it first became available. The water is constantly exposed to the bottom tank, so even though the plastic is BPA free, they still use some kind of BP to make the plastic malleable. I just feel more comfortable knowing that my water is being stored in glass. However, I didn’t really think the water tasted any different, but it’s more about peace of mind. I am so excited, I have just purchased my first zazen unit. I have only one question, when you first filled it up did you notice the taste was super strong? It tasted like plastic, but I am not sure if it was that or strong minerals as the bottom tank was only a 1/4 full and it was the first fill. Should we drink this? Or should I pour it out and start again? There could be a couple of things going on here. Have you rinsed all the equipment before using? Before installing the filter you should run water through it for quite a while, as per the instructions, as this will prepare the filter for use and hopefully eliminate any strange tasts. It could also be you adjusting to the mineral taste, or more likely it might be that the water is too alkaline, as some of the packs include additional alkaliners (the little white balls). Also, personally, I prefer the glass bottom tank but I can’t say that I noticed a difference with the taste to the plastic bottom tank. Very good and descriptive article! As we all know that access to clean, fresh water is fundamental to our health and wellbeing, and filtering our water ensures that this is achieved. Thanks for posting this one. I am a busy mum and small business owner - I know how crazy life can be and finding time for your health can be tough! I’ve found that the only way to create lasting health is through self-love, nurturing ourselves and trusting the wisdom of our bodies. 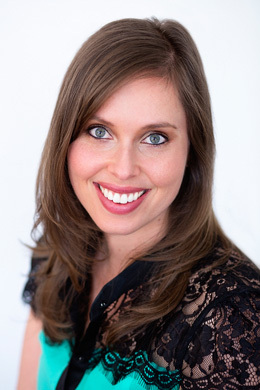 I am excited to share my knowledge and passion through my coaching programs, where I demonstrate that creating wellness can be easy, fun and so satisfying that healthy changes are not only practical, attainable and sustainable! 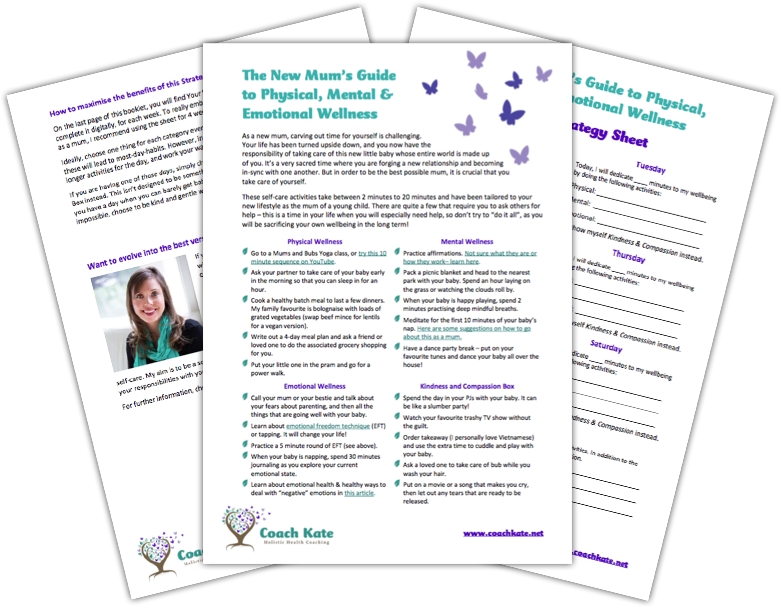 Sign up to instantly receive a free copy of the New Mum’s Guide to Wellness & Strategy Sheet to get you started on this amazing journey! All information presented within this site is for informational purposes only based upon my own knowledge and experience, and is not intended to diagnose, treat, or cure any disease. Information in this site is not a replacement for medical treatment or diagnosis. Please seek the advice of a healthcare professional.